Britain's Financial Reporting Council (FRC) has opened a second investigation into how accounting firm KPMG audited the books of collapsed UK construction company Carillion, the watchdog said on Tuesday. 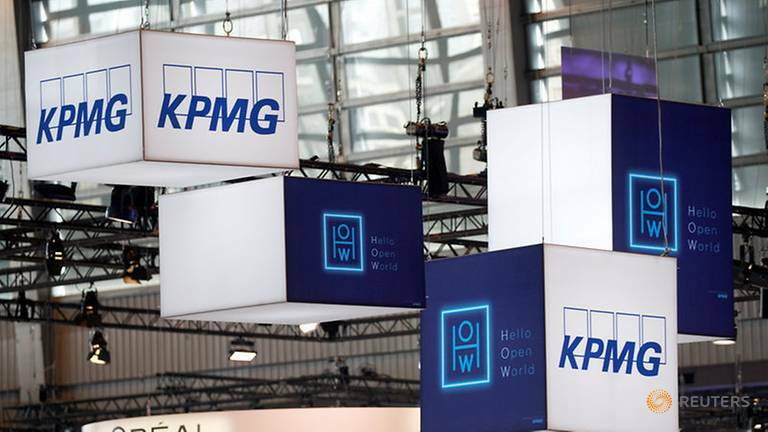 The FRC said that KPMG, one of the world's "Big Four" accounting firms, "self reported" additional material related to Carillion's audit for year-end 2016. The audit for that year was one of 160 company audits in the FRC's routine annual quality review. The watchdog said last year that it was investigating KPMG's audits of Carillion for 2014-2017 and the conduct of two former finance directors, Richard Adam and Zafar Khan. "The FRC continues to progress its original investigations in relation to the collapse of Carillion in conjunction with other regulators," the watchdog said in a statement. "A key area of focus has been the financial performance of Carillion's major contracts in both the construction and services divisions, and whether Carillion management and its auditors ensured that this was appropriately reported in its financial statements."